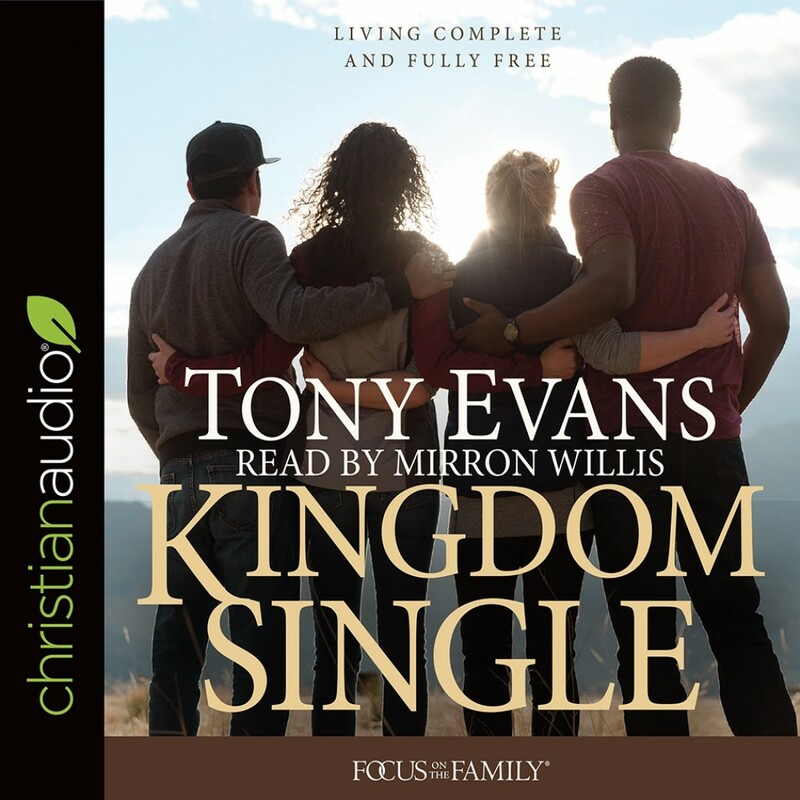 Kingdom Single | Tony Evans | Audiobook Download - Christian audiobooks. Try us free. Tony Evans is a much-loved pastor and known for his sense of knowing when to encourage and when to lovingly admonish, to help people become who God calls them to be. If you are single and reading this book―or if you lead or pastor singles―your identity in Christ will be affirmed. Additionally, you will receive coaching for what to look for in a prospective spouse, and be challenged to live godly lives while pursuing Kingdom causes.